You can’t get too far in this life without a few scars. Fingers, knees, elbows carry the leftover memories of childhood decisions… and for some of us our faces bear the scars of adolescence. 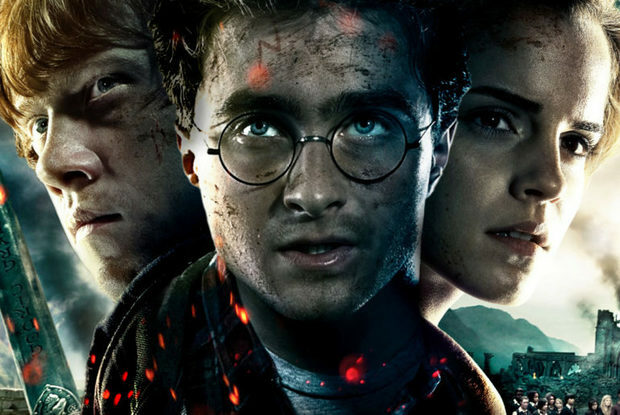 For Harry Potter, his scar is difficult to hide. Every time he looked in the mirror, his scar was a constant reminder of losing his parents to Voldemort. But the scar was more than that. Harry’s scar was more than a mark, it was more than a memory. His scar was a reminder. Harry Potter had a destiny that death could not take from him. His pain reminded him of his family, his friends and that there is much that awaits them all. Whatever scars you may bear, I hope they serve to remind you of what is, and of what is yet to come. Today, I leave you with a question: When was the last time you listened to your scars? For a related post, see “Your Healing Will Leave Scars.” I invite you to sign up for my blog by clicking “Follow Getting High on Recovery.” When you enter your email, you will get free access to the blog. I do not send spam or share your email with anyone.